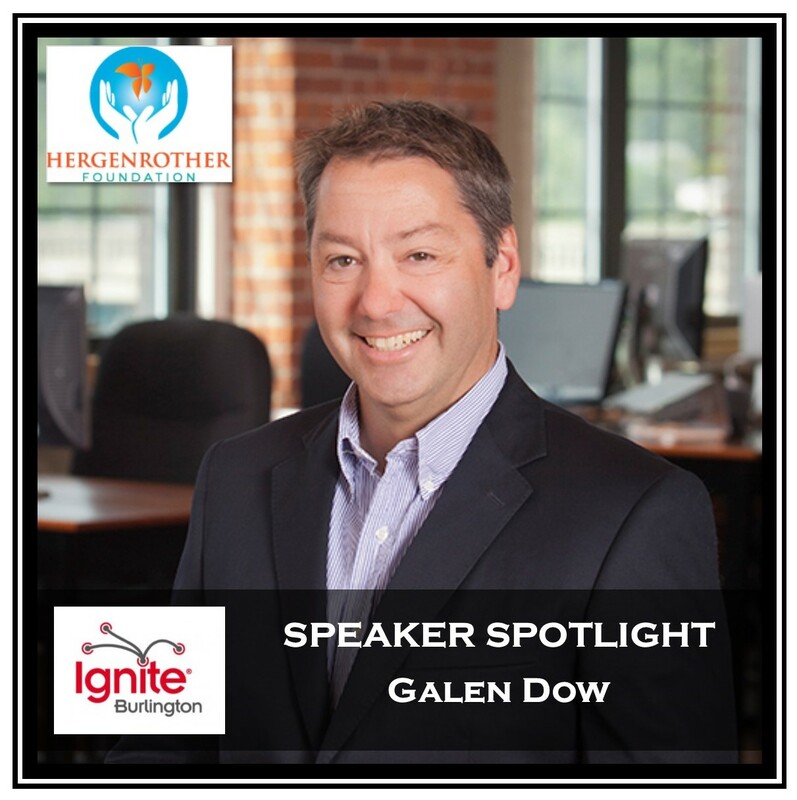 COLCHESTER, VERMONT (July 23, 2015) – Adam Hergenrother and Hergenrother Foundation are hosting the 5th Annual Ignite Burlington on Thursday October 20, 2015 at The Film House at Main Street Landing. 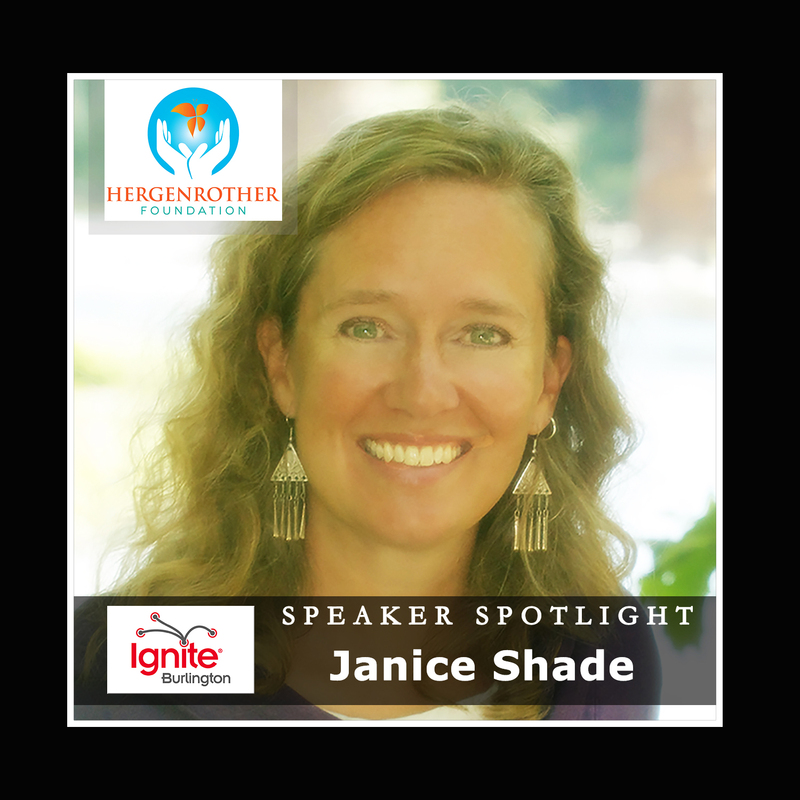 Hergenrother Foundation is currently interviewing entrepreneurs and business and community leaders who are interested in speaking at this year’s Ignite event. To be considered, send an email with a brief bio and information about your presentation topic to hallie@adamhergenrother.com. 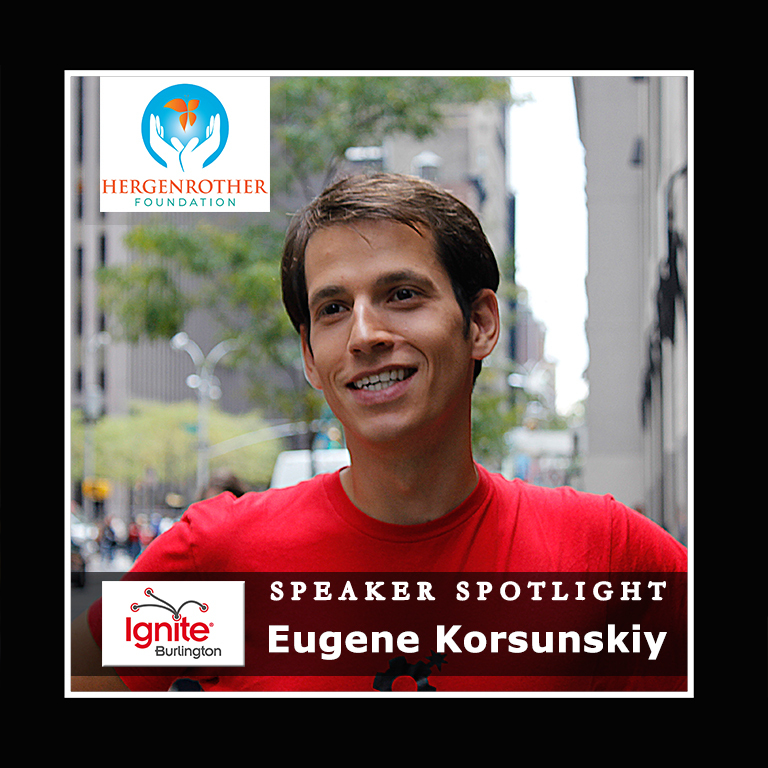 Hergenrother Foundation’s mission is to empower today’s youth to become tomorrow’s confident and dynamic leaders by providing the necessary resources, programs, and events for youth to learn, grow, thrive, and develop into outstanding members of their communities. 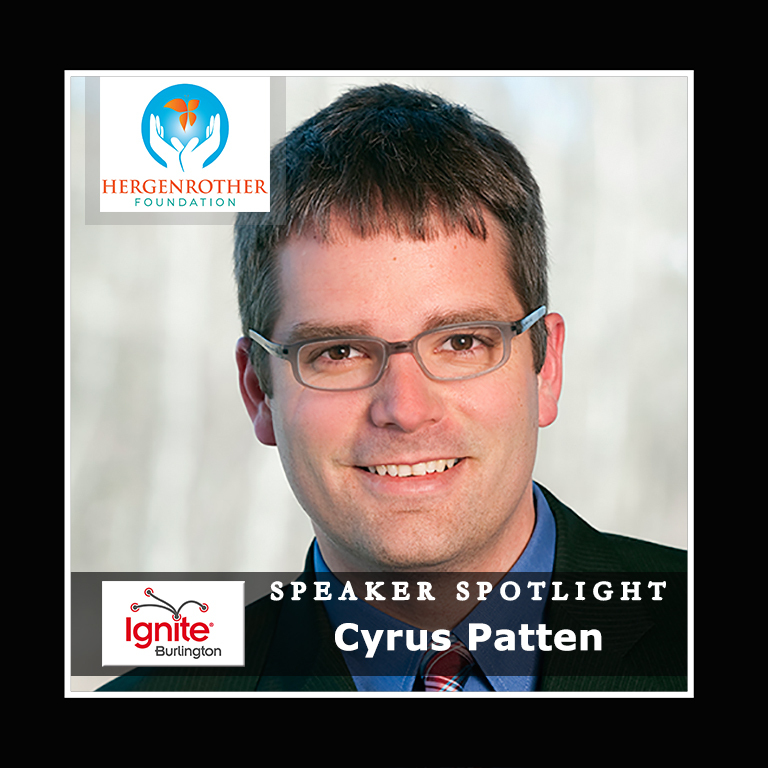 By supporting Hergenrother Foundation, you are investing in the future of your community. With a focus on youth leadership through sports and fitness, we will teach youth to dream big, act with purpose and passion, and serve others first. 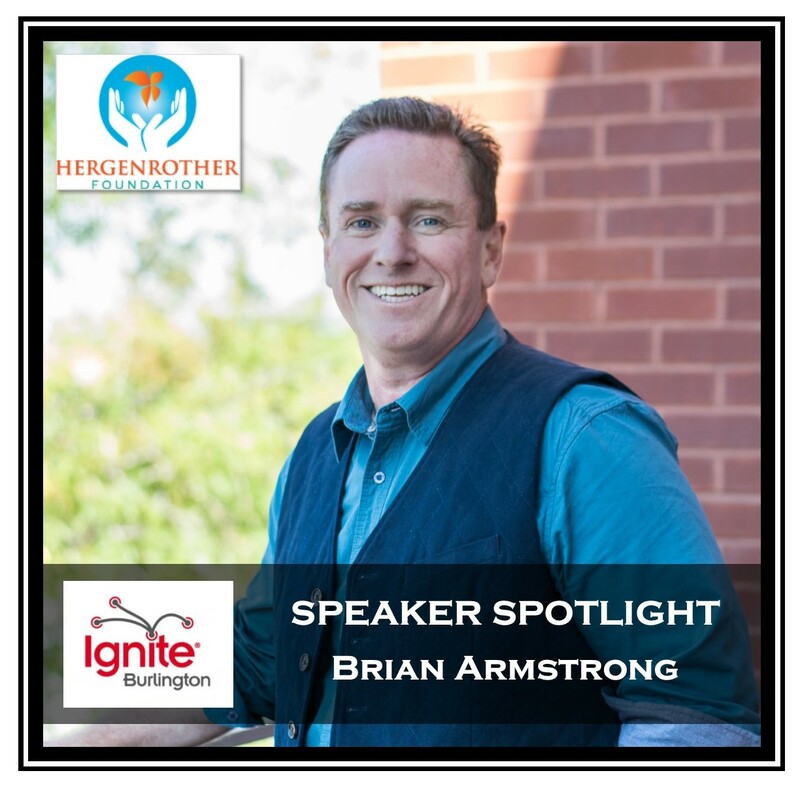 Hergenrother Foundation is also dedicated to bringing educational and inspirational events to the Greater Burlington area, to heighten awareness for the power that every person, regardless of age, can live a life without limits. 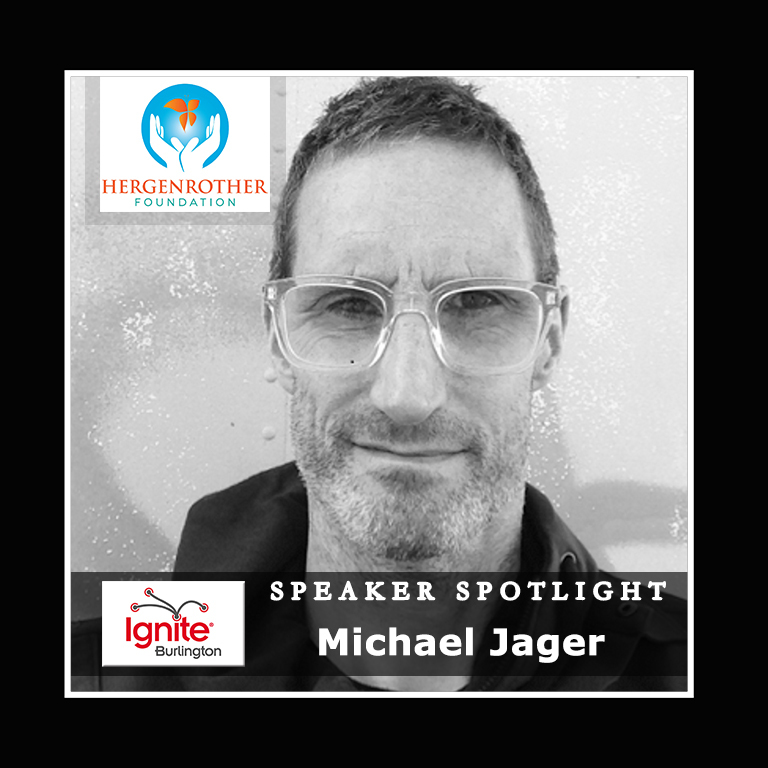 For more information, visit www.hergenrotherfoundation.org. 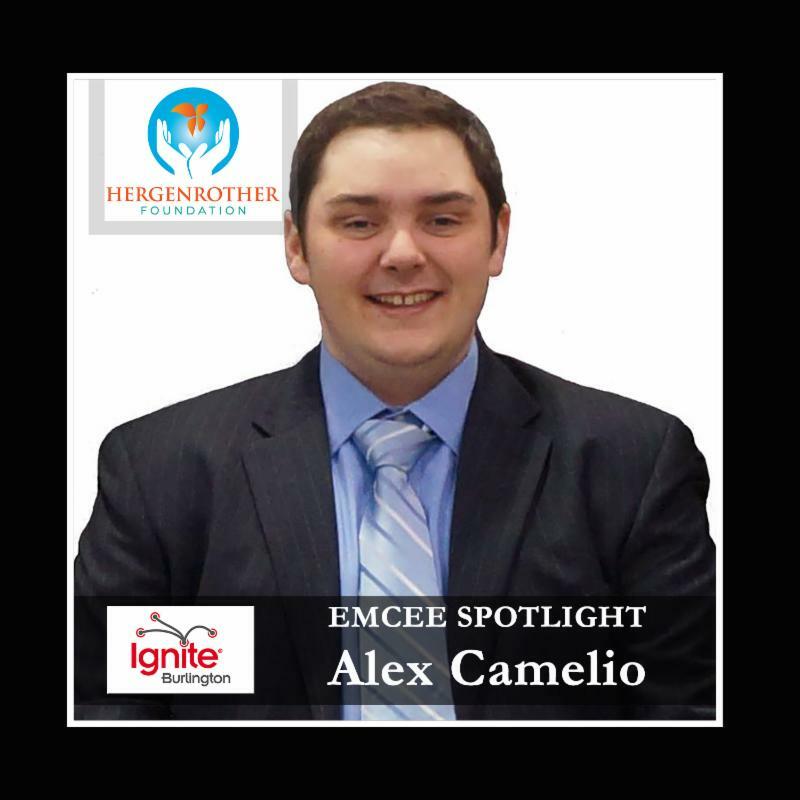 This entry was posted in Events, Press Release and tagged adam hergenrother, hergenrother enterprises, hergenrother foundation, ignite burlington, ignite burlington 2016, ignite burlington vermont, ignite vermont, ted talk ignite on July 23, 2016 by Hallie.